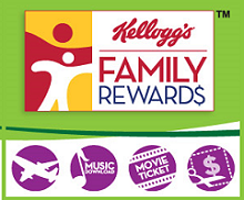 To get NEW FREE Kelloggs Family Rewards Points Code – login or register to enter codes listed below. 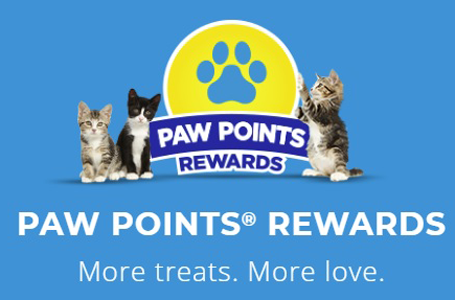 With your points you can get some fantastic rewards here. As soon as more codes become available we will be sure to post more updates. If any of the codes listed below does not work for you… or if you know a code that is not listed here, please let us know. Thank you. Enter HAPPYKFREASTER2U by 5/8/19 for 100 bonus points! *Bonus points may not be awarded immediately. Please allow up to an hour before you see it reflected in your account. From time to time they will also email out bouns codes. You can also purchase specially marked Kellogg’s Family Rewards products like cereal, crackers, and snacks (participating products and their point values) and enter the 16 digit code found inside the item to earn points. You can redeem your rewards to get Coupons, Discounts, Gift Cards, Sweepstakes & Instant Wins, Books, Music, Magazines, Electronics, Toys & Games, Housewares/Kitchen and Apparel & Gear. You can get FREE Disney Movie Reward Points the first and third Monday of every month by taking the Disney Challenge. If you are not a Disney Member you can join here. 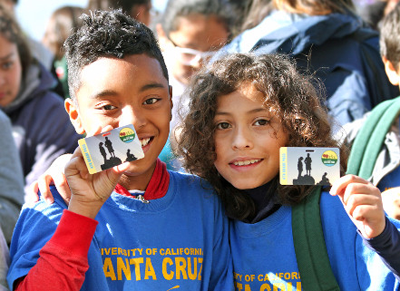 Get a FREE National Parks Pass for Fourth Graders! – If you have a child in the 4th grade, your family is eligible for a Free 1 year National Parks Annual Pass. There is also FREE National Park Entrance Days on April 20th! 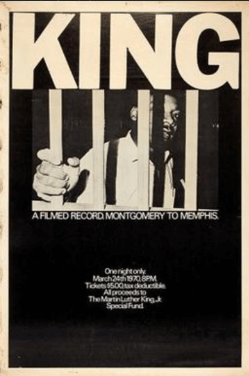 Get FREE King: A Filmed Record… Montgomery to Memphis Movie Screening Tickets! They currently have screenings available in Alabama, Arizona, Colorado, Florida, Georgia, Illinois, Indiana, Iowa, Maryland, Massachusetts, Michigan, Missouri, Nevada, New Jersey, New York, North Carolina, Ohio, Oklahoma, Pennsylvania, Tennessee, Texas, Utah, Virginia, and Washington. 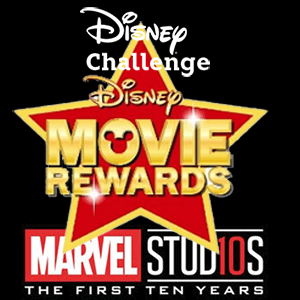 You can get FREE Disney Movie Reward Points play the Marvel Studios: The First Ten Years Challenge and put your knowledge to the test! 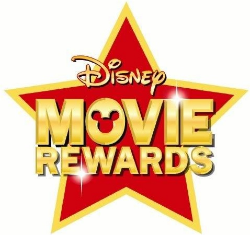 You’ll earn points you can redeem at DisneyMovieRewards.com. The more points you earn, the closer you are to getting cool stuff. Get a top score and you’ll earn a bonus 50 points! If you are not a Disney Member you can join here. 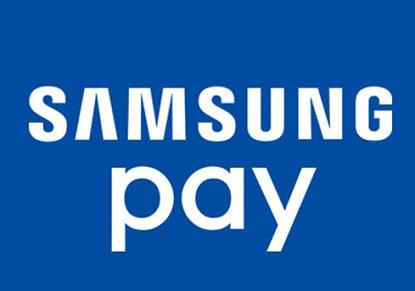 To get 1,000 FREE Samsung Pay Points open the Samsung Pay app and click deals and nearby. Look for the rewards hunt section and find a nearby AT&T store. Visit the store and the points should be automatically added to your account. 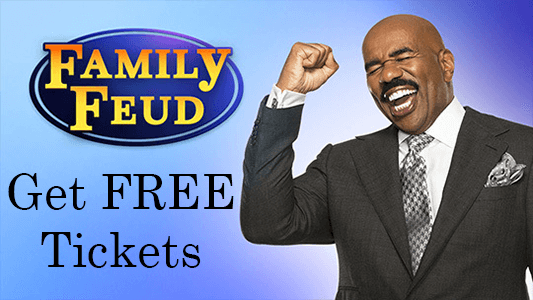 Get FREE Family Feud Gameshow Tickets! Family Feud, one of America’s longest running and most popular game-shows, is taping at NBC Universal Studios! Even better? 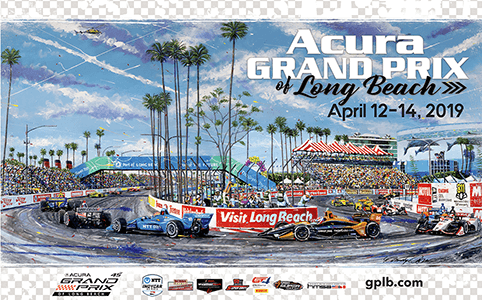 Tickets are FREE. Don’t miss the chance to see Steve Harvey host the popular show LIVE! *Reminder: You can enter new codes in each month. 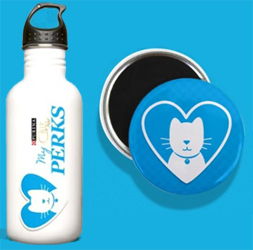 To get FREE Stuff from Purina Cat Chow sign up for the “My Perks Rewards” and you start with 10,000 points. You can earn more points under Activities Tab (you can easily earn another 3,690 points). Click the “Rewards” Tab at the top of the page and redeem your rewards! It may take a couple of months to earn enough points. To redeem the codes go to “Activities” and then click where it says proof of purchase and then click that and scroll down the page and enter in your codes. Once logged in click on ‘Activities’ for all the ways you can earn points. Then be sure to check out the ‘Rewards’ section to see all the swag you could score for free! **Please Note: Purina offers different rewards throughout the year, so be sure to keep checking their website. To redeem your points, sign in to your account and in the ENTER A CODE section, select SECRET CODE. Next, enter the secret word and click SUBMIT.